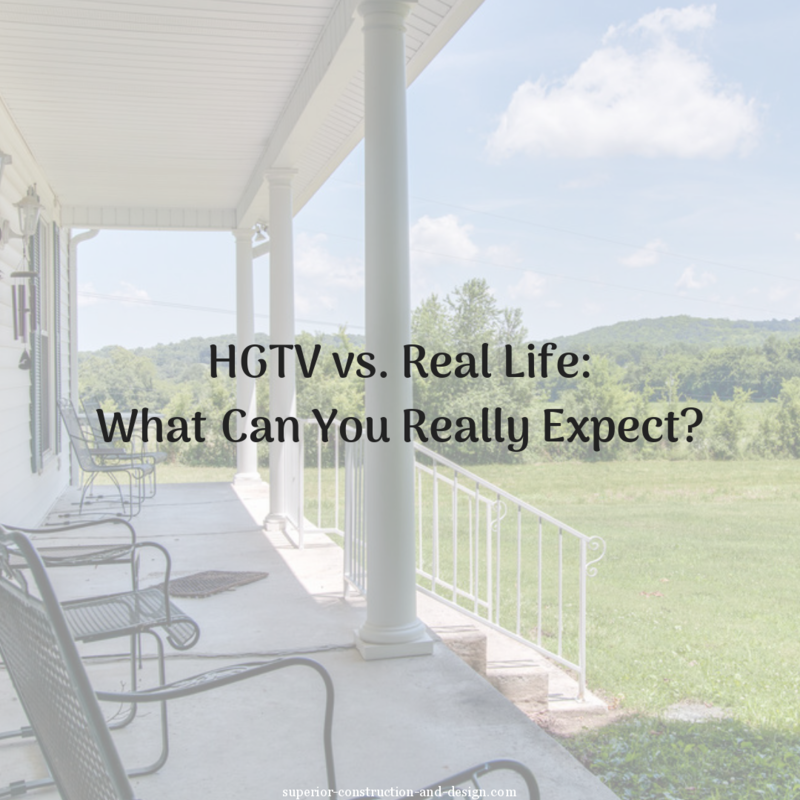 Last month, I gave y’all some advice on whether you should renovate before selling your home. If your answer was “Yes, let’s renovate this baby!” then you might be wondering WHO will be doing that renovation. 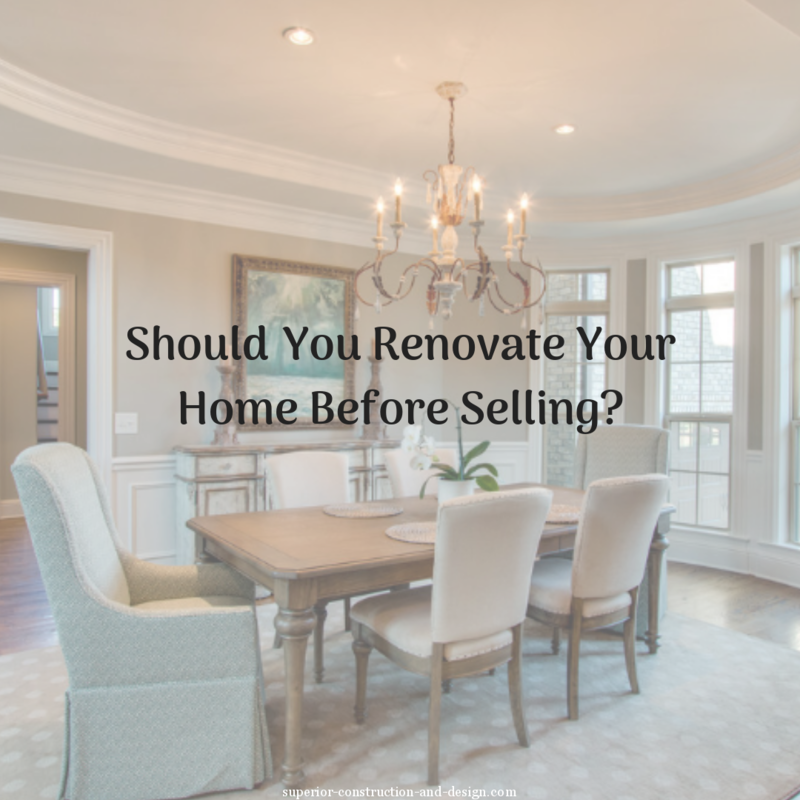 There are three options to choose from when considering who will renovate your home. In this scenario, you would take responsibility for all the planning and design, and you’ll be the one carrying out the labor of the renovation. In this scenario, you are the Project Manager and overseer. You’ll hire various subcontractors to perform the different jobs required for the renovation, but you won’t do any of the labor yourself. Bring in a General Contractor. When hiring a general contractor, you have a licensed and insured professional in charge of all aspects of the project, from beginning to completion. You get to stay hands-off. It is imperative to receive a copy of the general liability and worker’s compensation insurance policy from EACH trade. A Certificate of Insurance (COI) should be requested listing the homeowner as the named insured, and the sub-contractor should have no problem providing this. Do not let any work commence on the property until this is in hand! There aren’t really any cons here other than the cost — but after a renovation, your home’s value almost always goes up, so there’s very real ROI there. 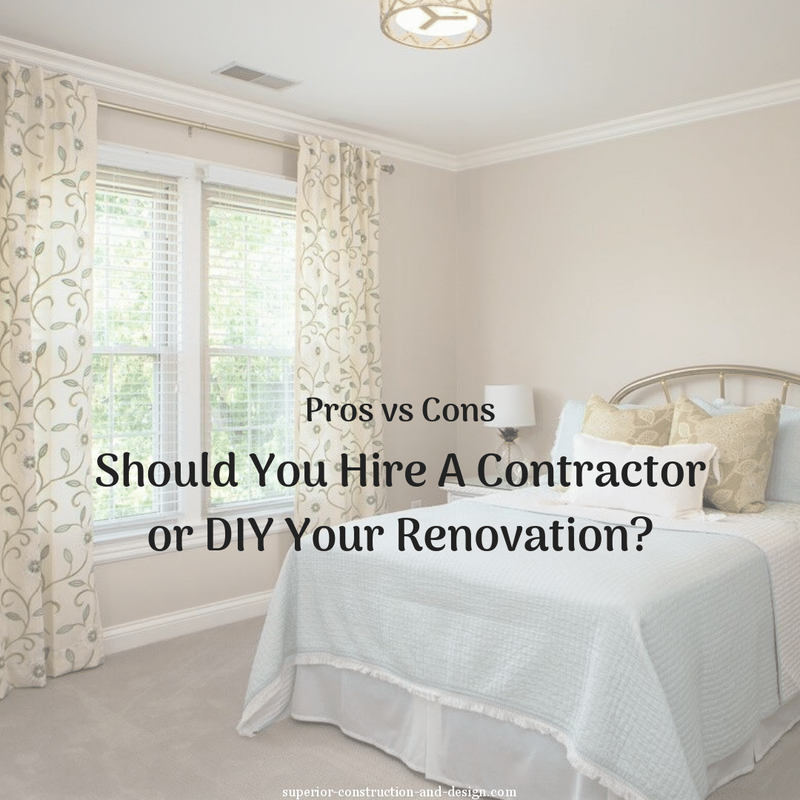 Unless you already work in construction and are very familiar with the building and remodeling process, I never advise a DIY renovation project. In this scope of work, you truly get what you pay for. The time, money, and knowledge you receive when hiring a professional is extremely valuable. That’s it for now, but if you have any questions, feel free to ask below and I’m happy to weigh in. 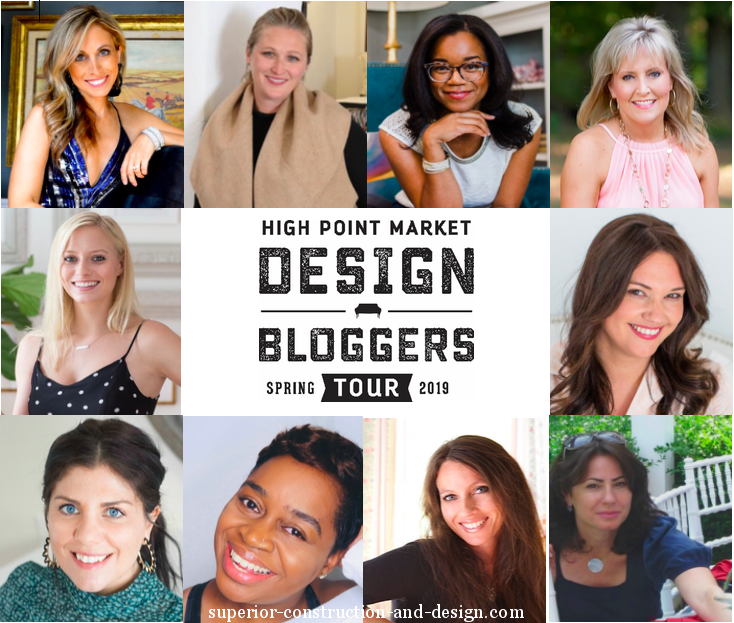 In the meantime, we’ve already started packing our bags for High Point Market and we are SO excited — only days away! Fabulous information for anyone embarking on a new project!l Well done! there’s lots that goes into it, right?? 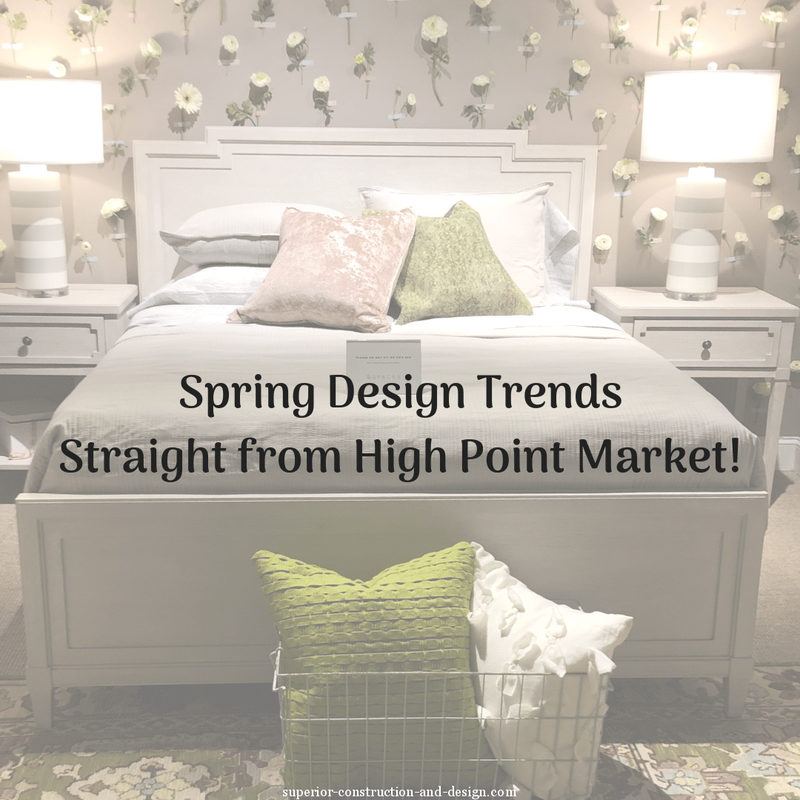 It’s especially helpful if you hire a contractor who is also a designer! The people in your area are very lucky. Awe friend, you make me blush…lol! Great advice and pro and cons lists! 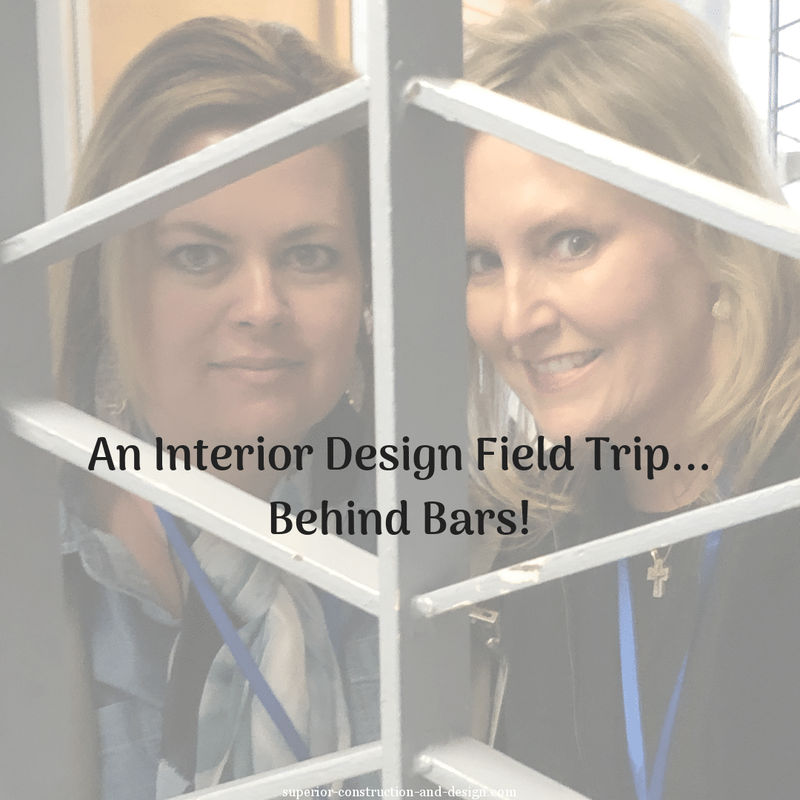 thanks Lisa- glad you stopped by! Really excellent outline of the options for anyone considering a renovation project, Elizabeth! DIY to save money rarely does. And acting as your own general contractor can be a scheduling and vetting nightmare. The more complicated and expensive the project, the more important it is to hire a good GC! you’re so right Janet, but sadly many don’t realize it until it’s too late. have spent if they had started correctly in the beginning. This is a wonderful breakdown of the 3 ways people can renovate. Very wise advice my friend. spoken from a true professional herself! Excellent advice — thank you for sharing! Hope you found some useful tips Lanna!